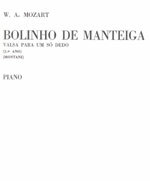 Arranjos para 2 flautas ou 2 violinos. 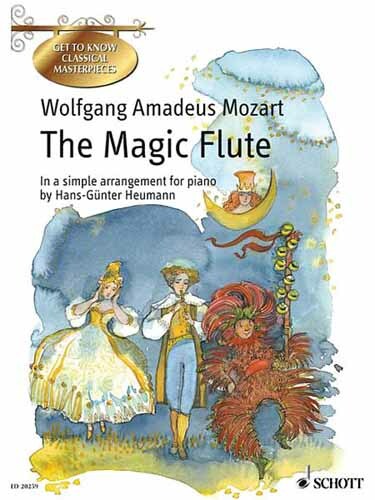 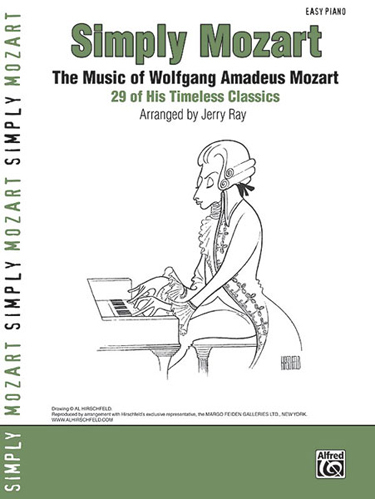 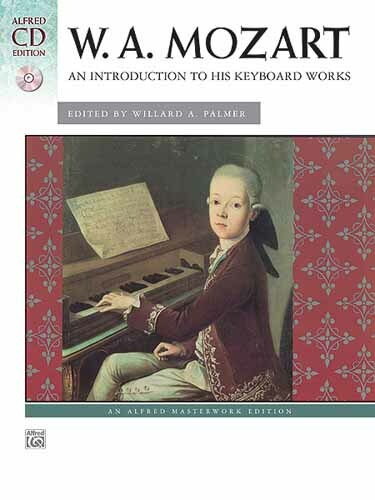 A selection of scenes from Mozart's popular comic opera. 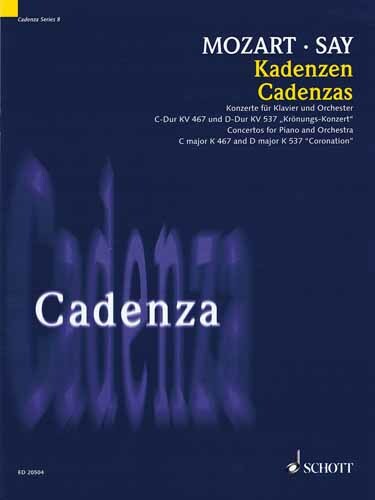 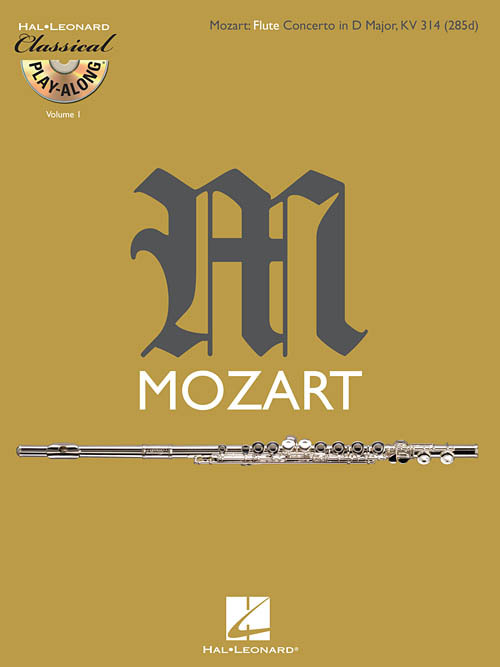 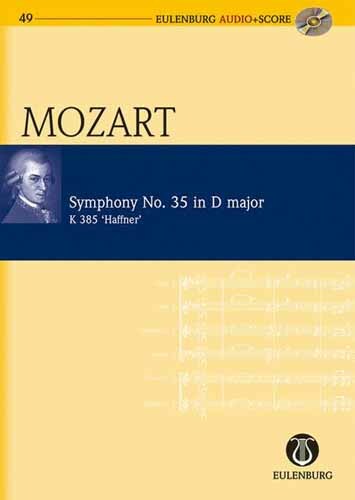 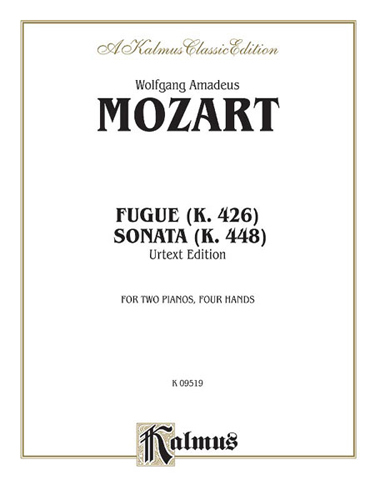 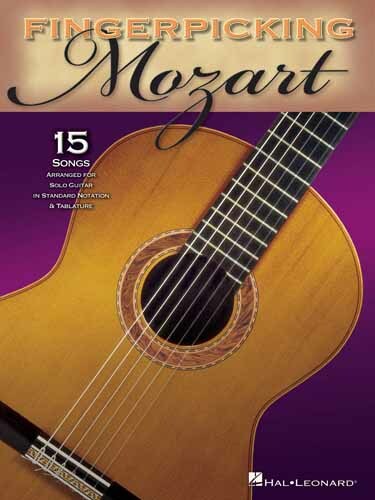 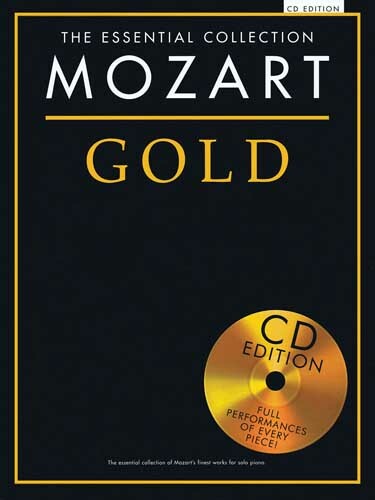 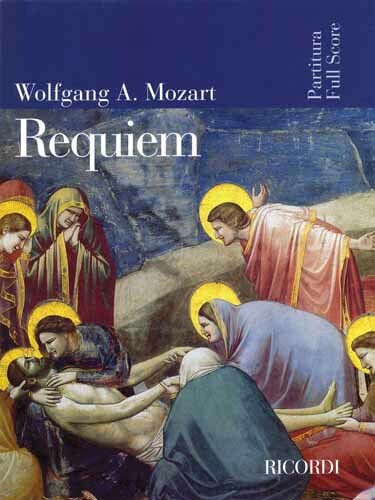 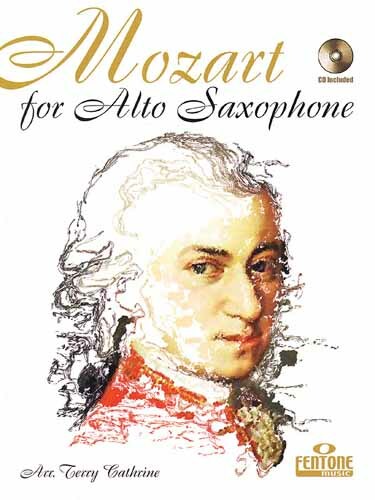 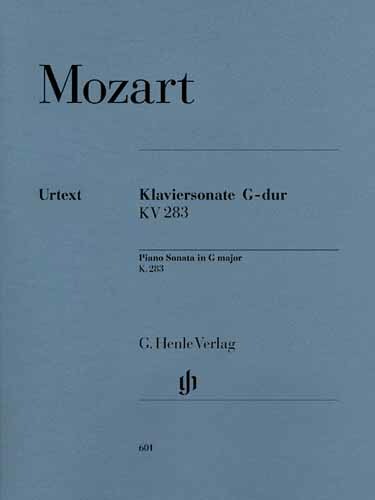 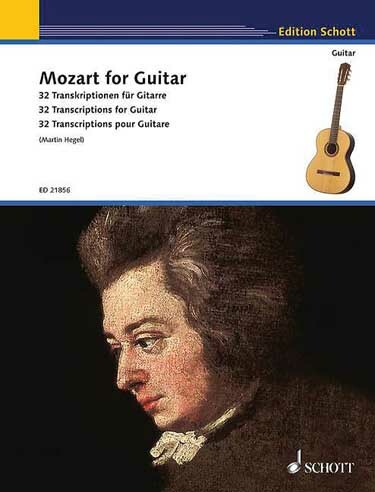 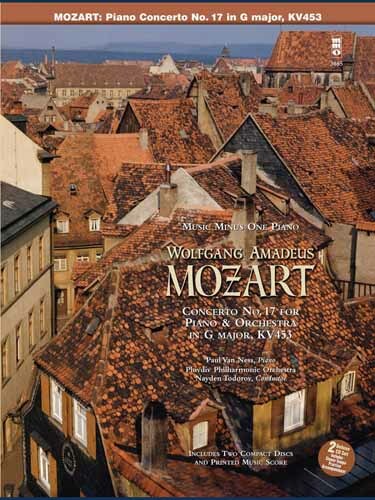 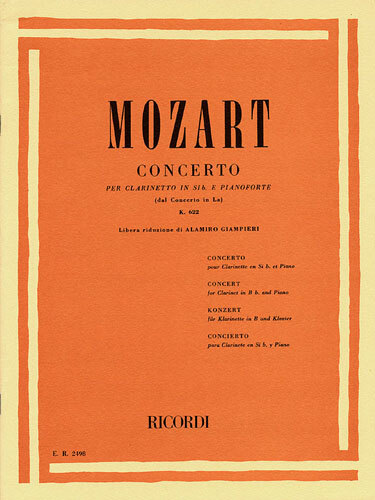 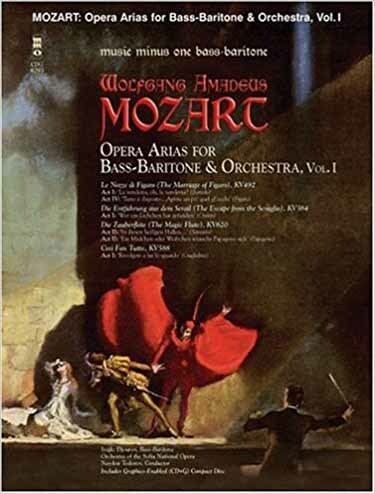 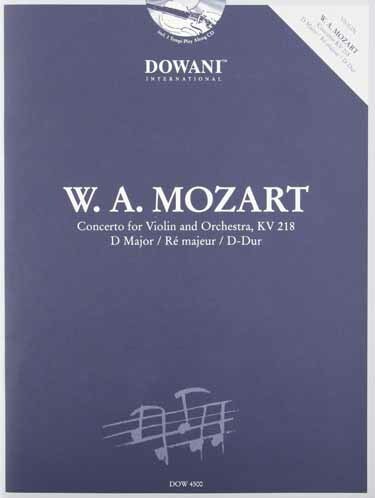 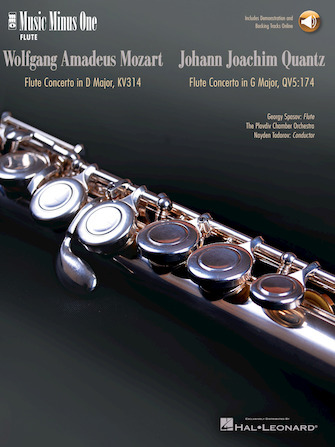 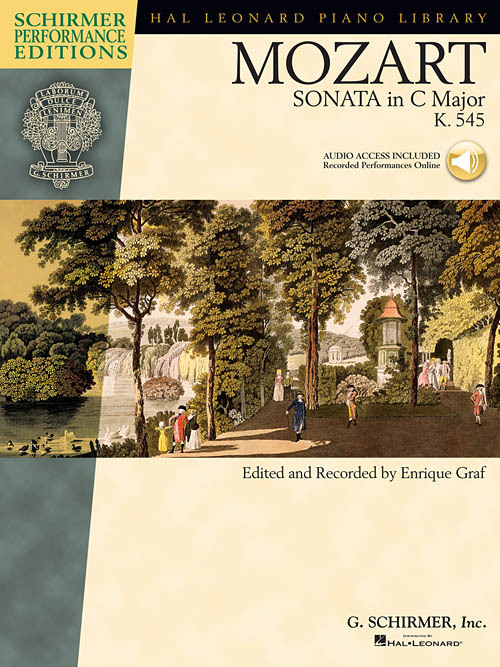 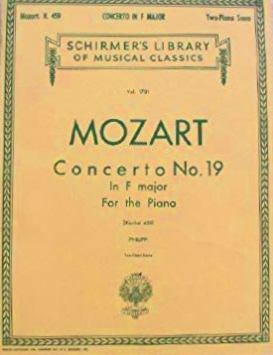 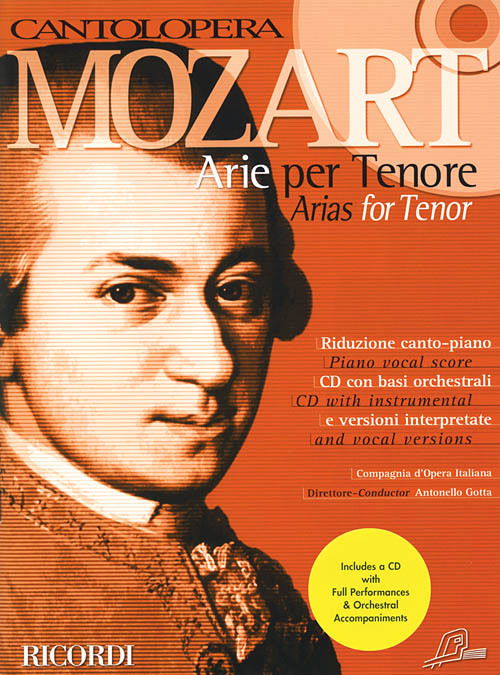 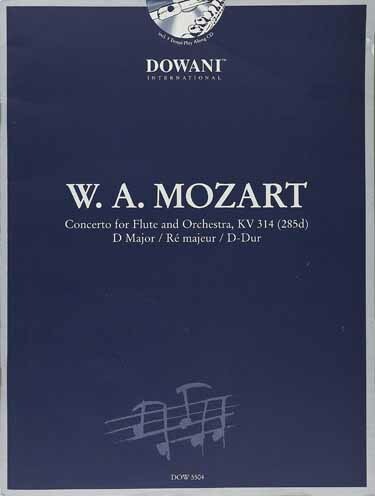 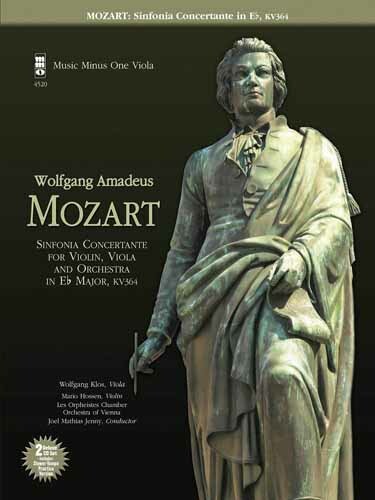 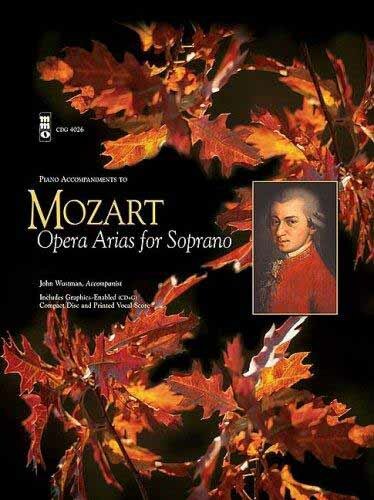 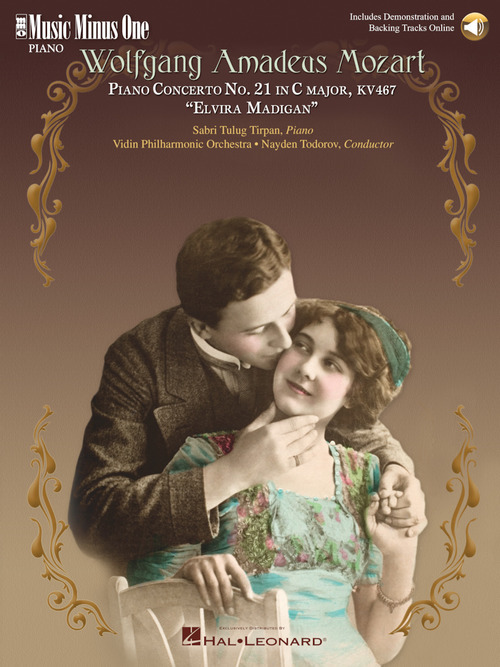 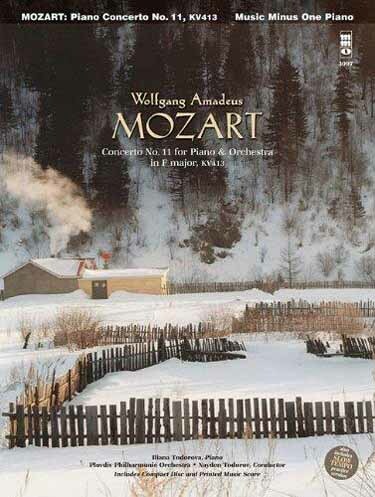 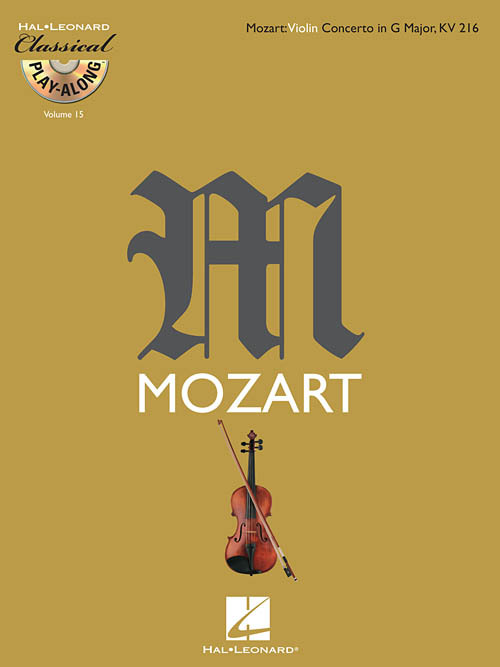 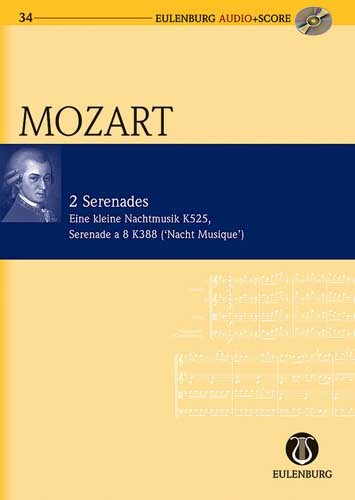 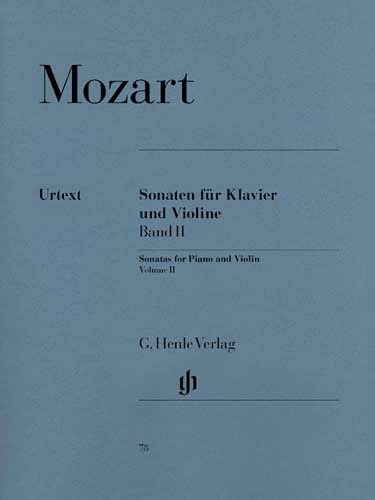 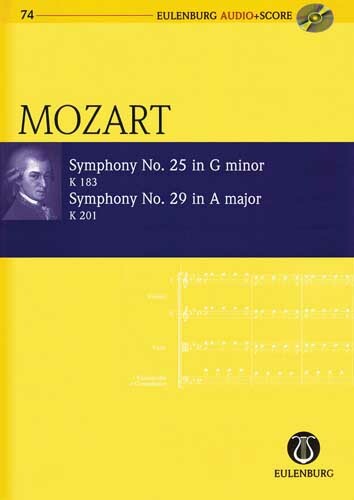 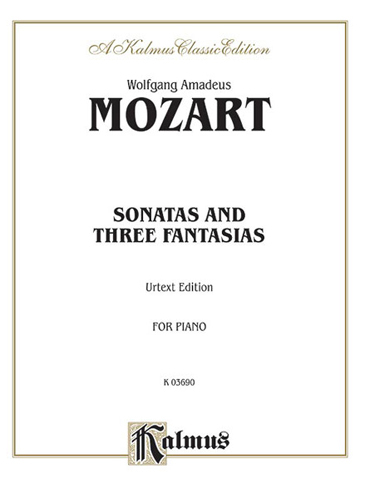 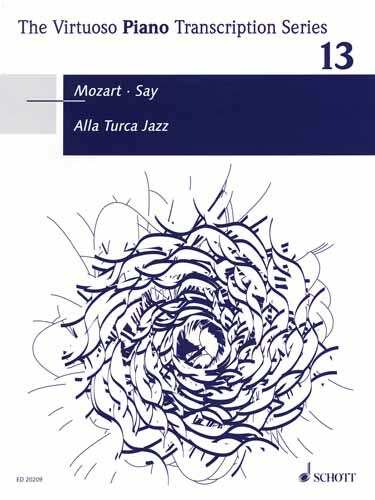 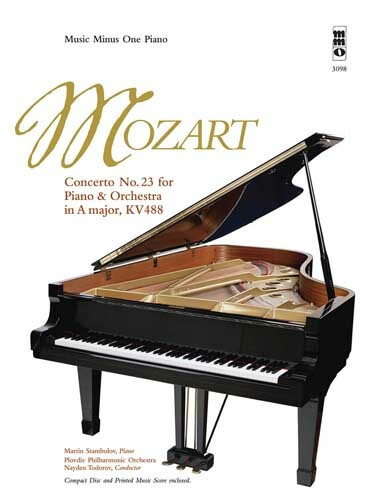 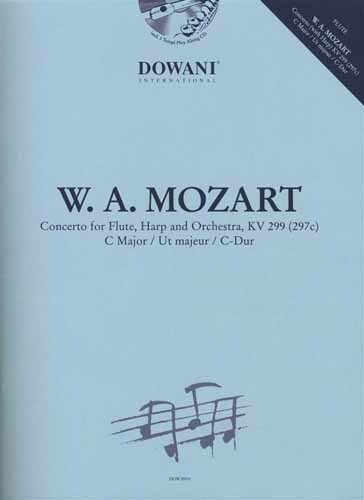 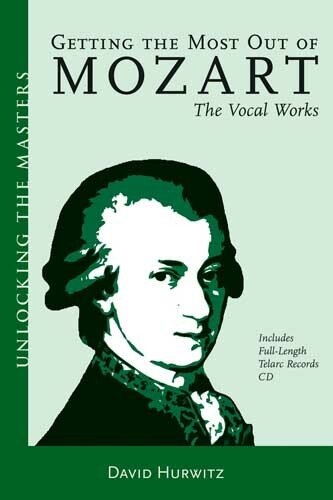 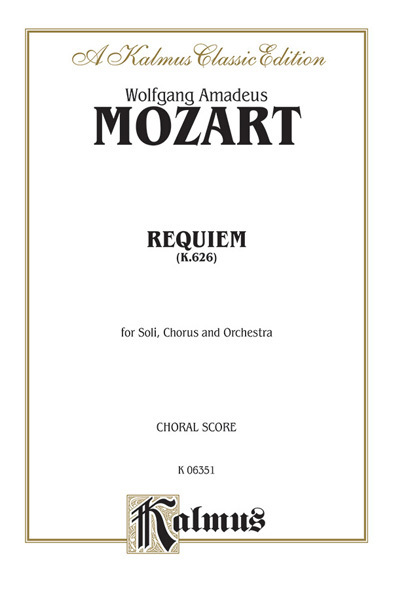 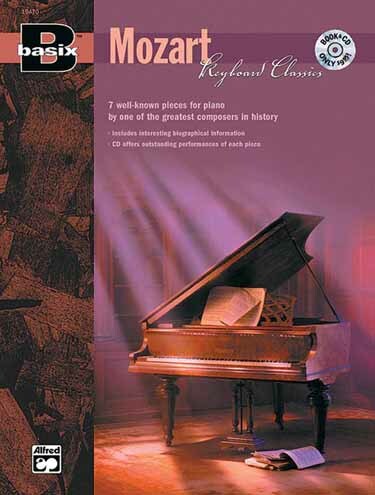 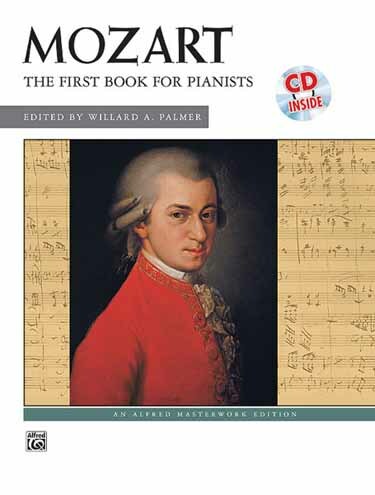 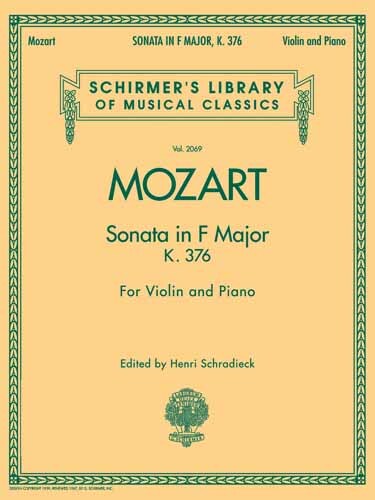 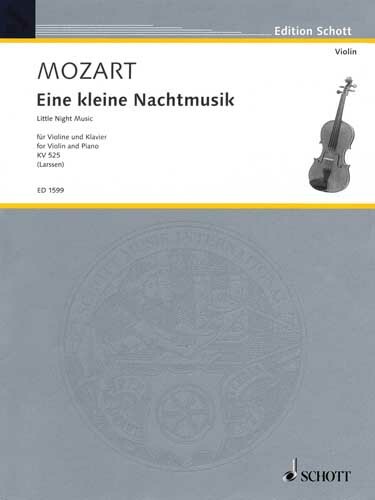 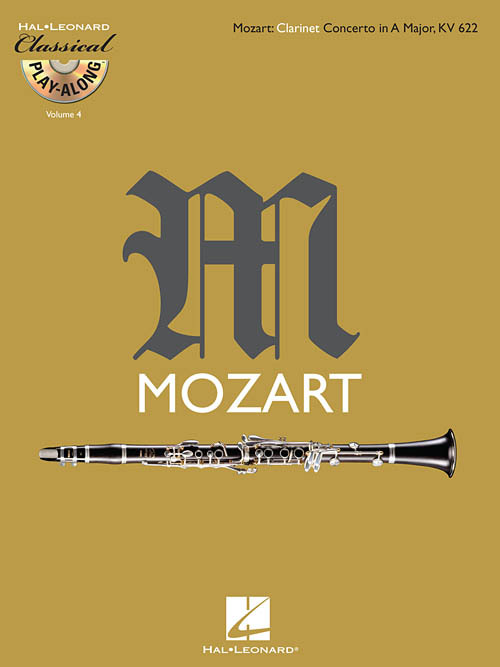 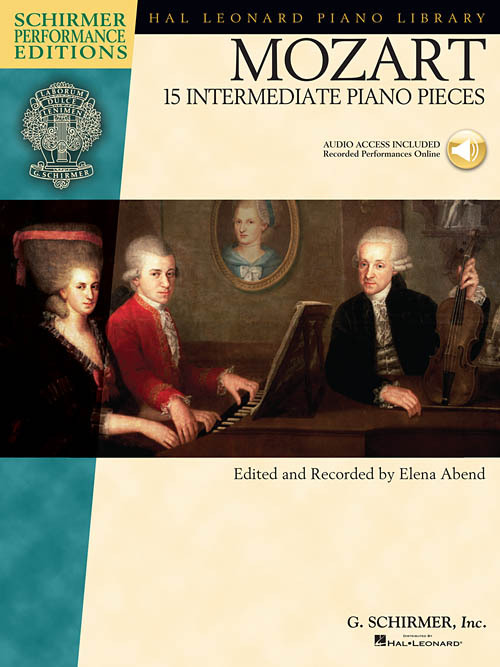 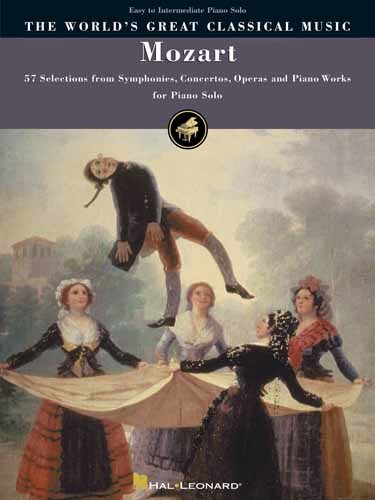 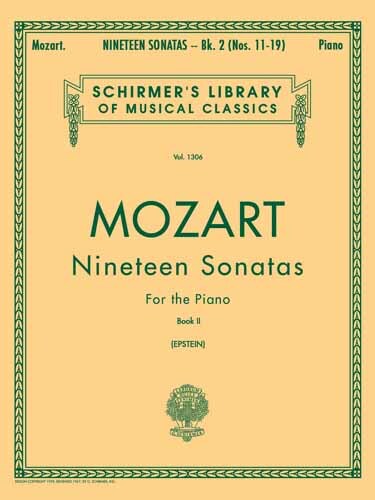 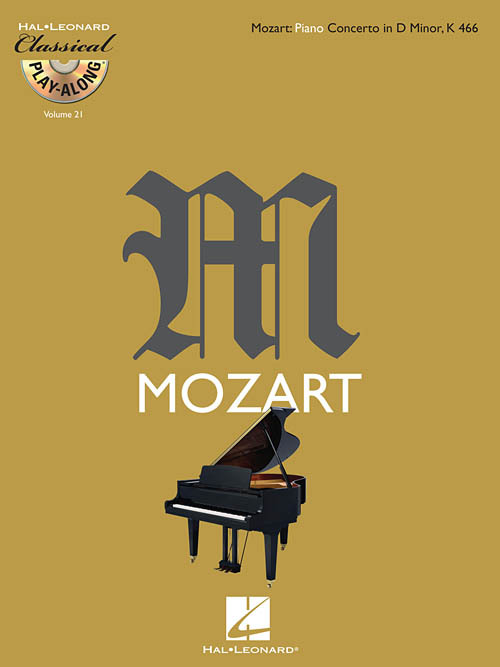 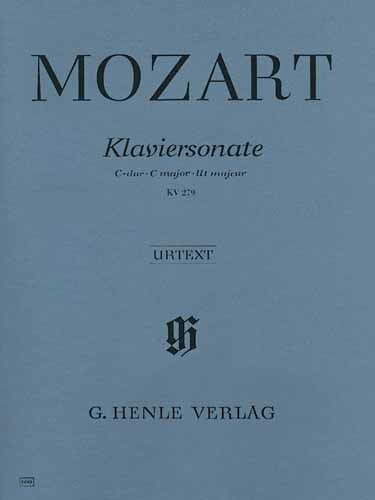 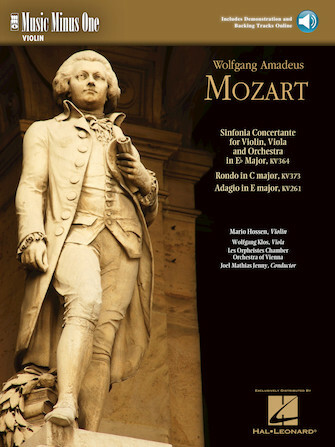 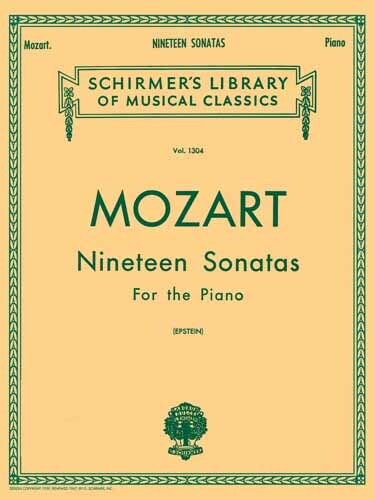 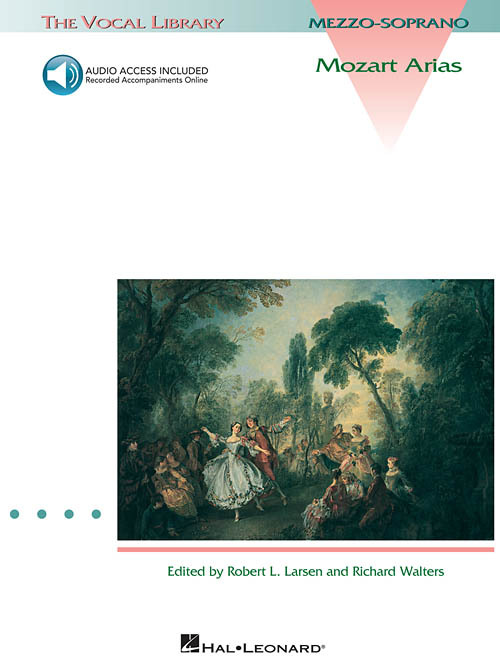 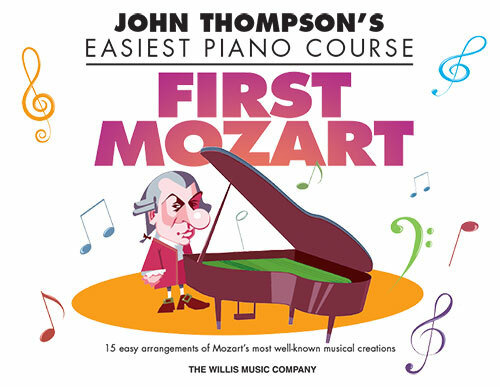 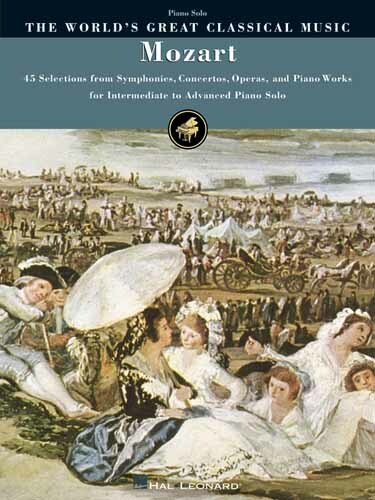 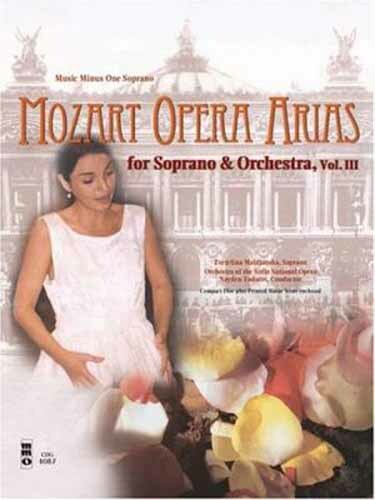 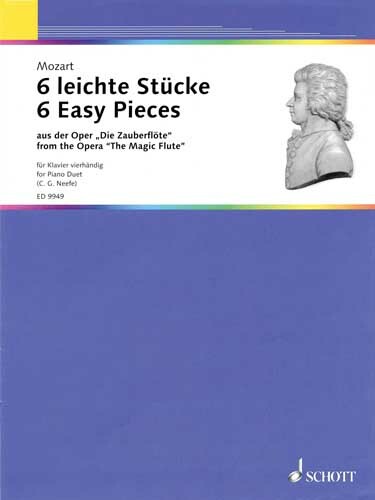 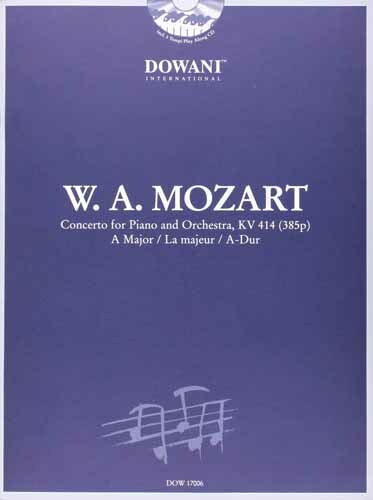 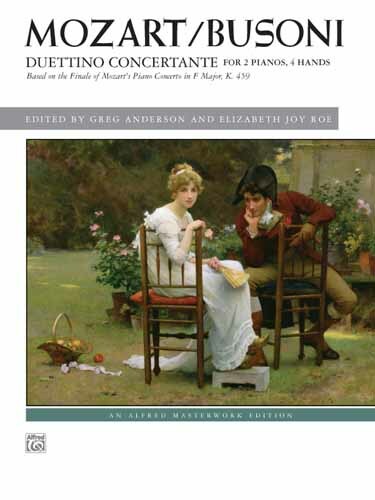 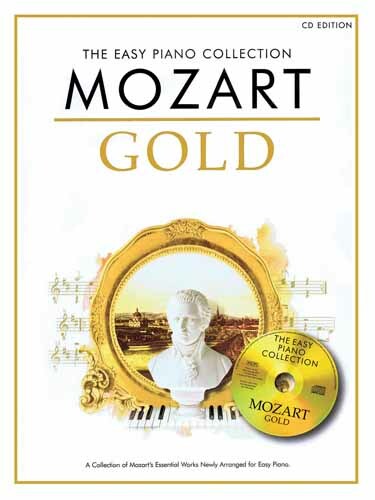 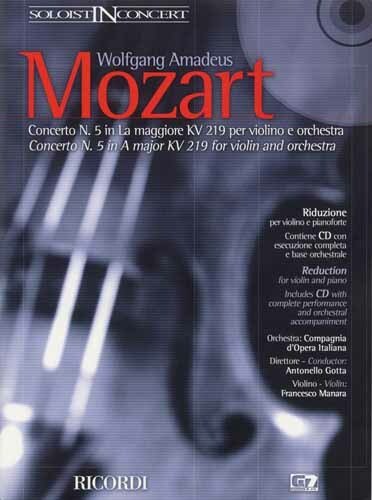 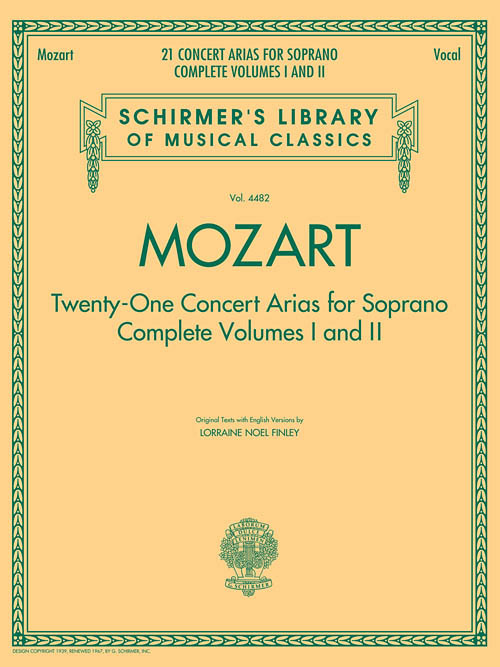 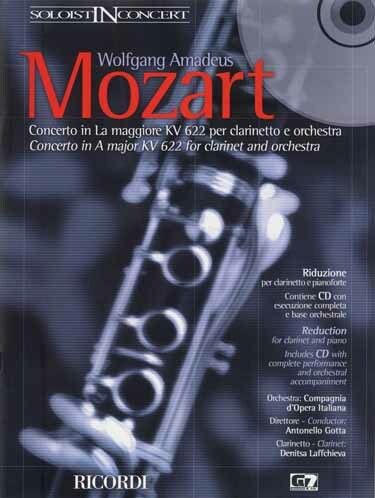 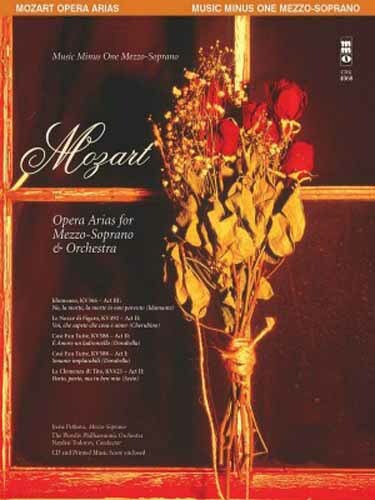 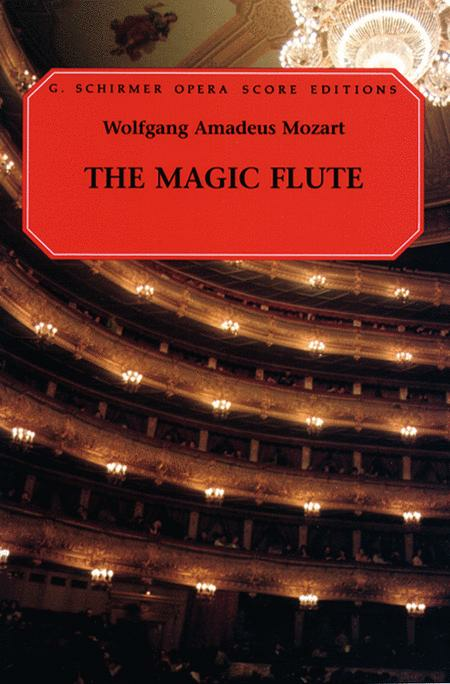 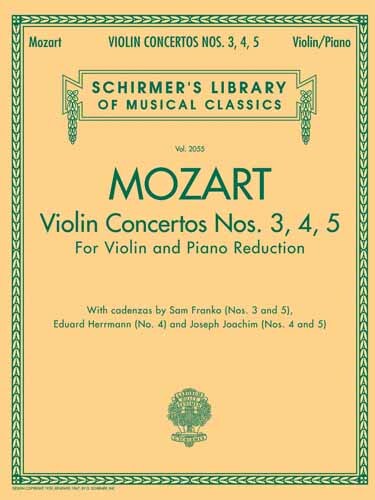 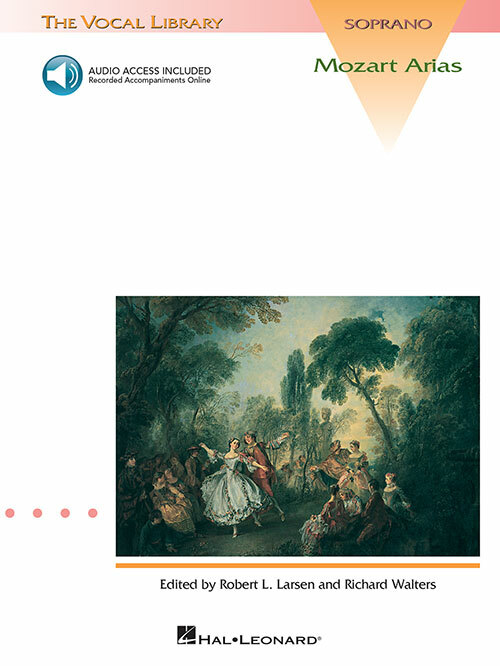 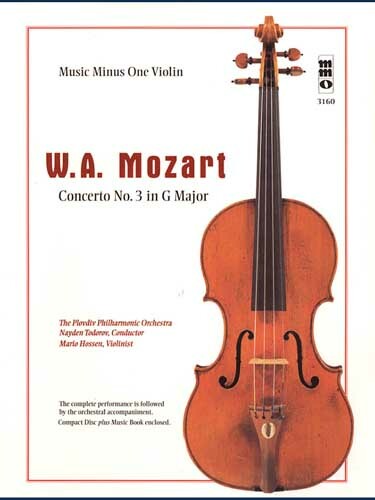 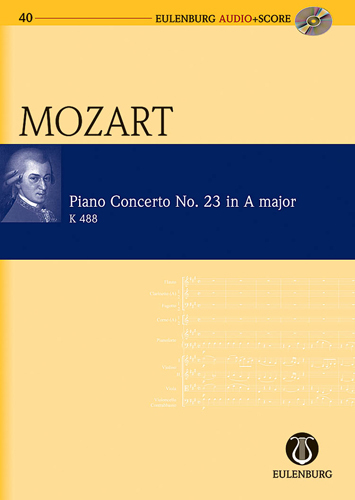 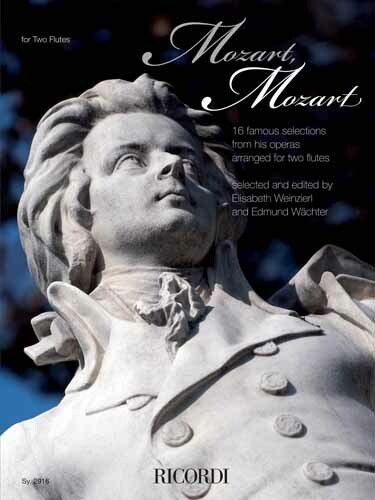 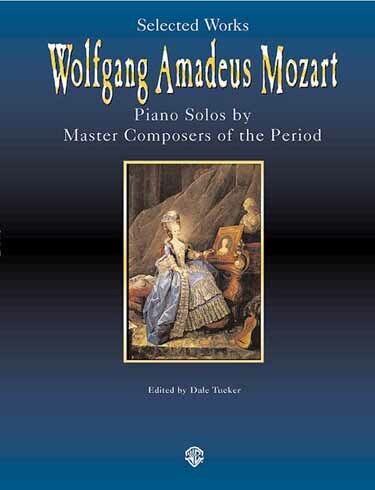 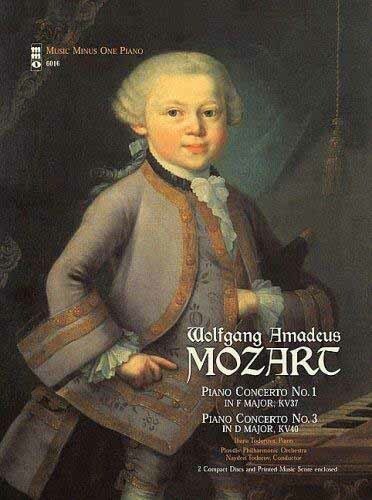 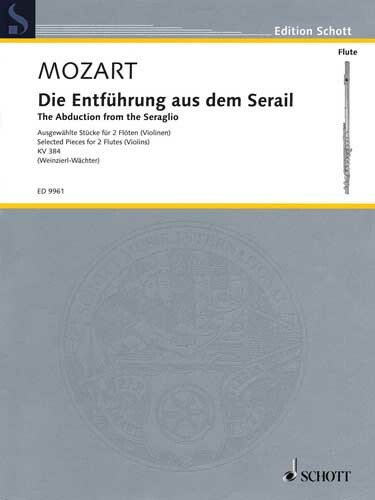 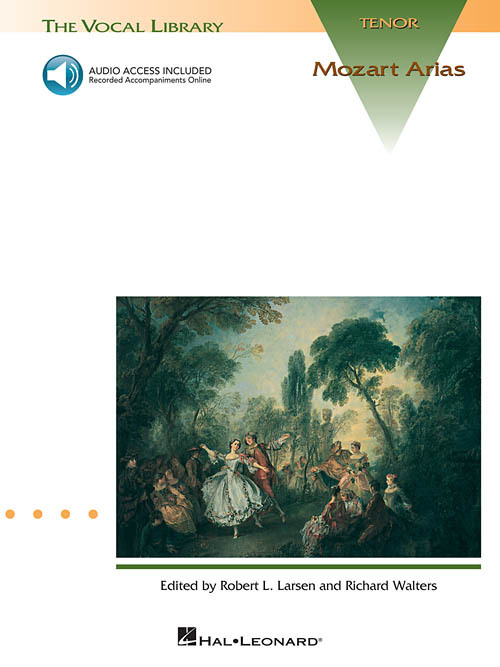 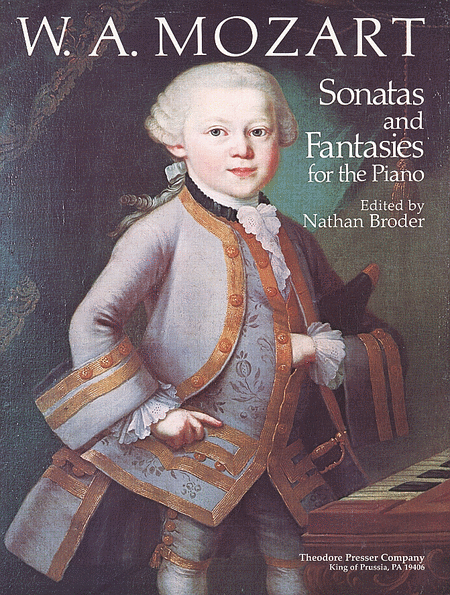 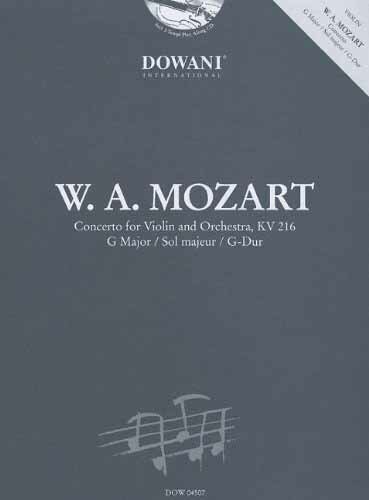 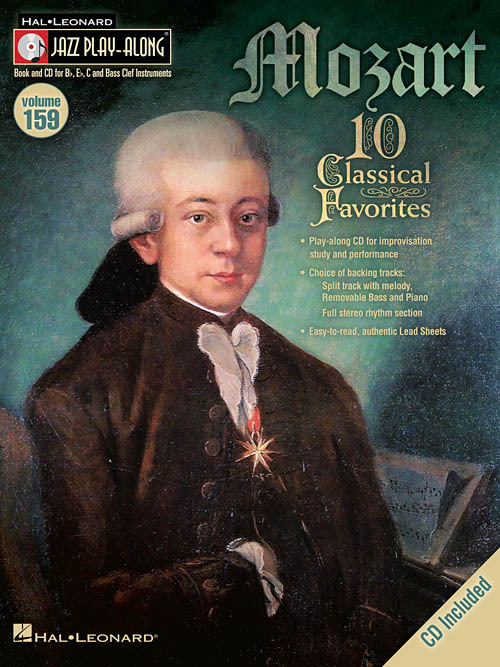 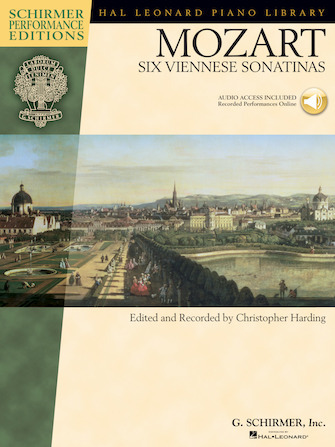 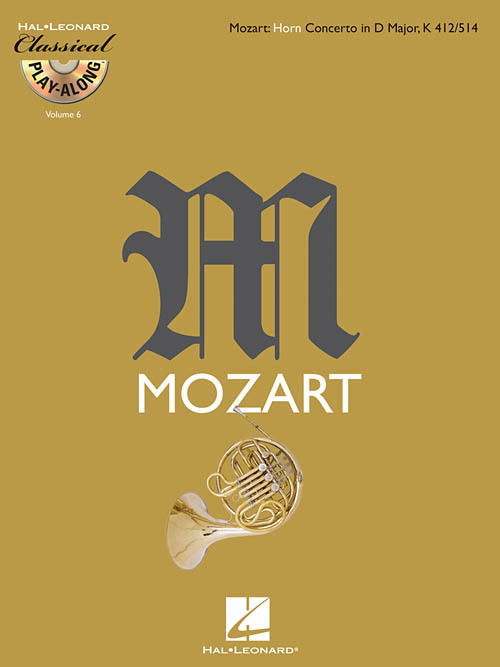 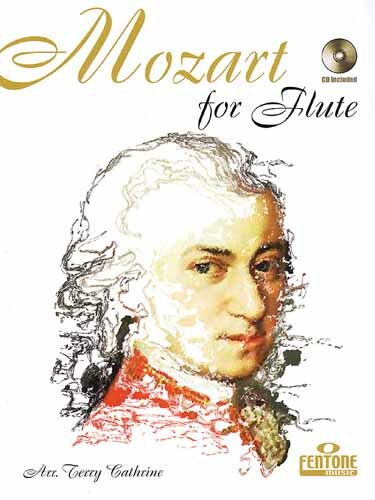 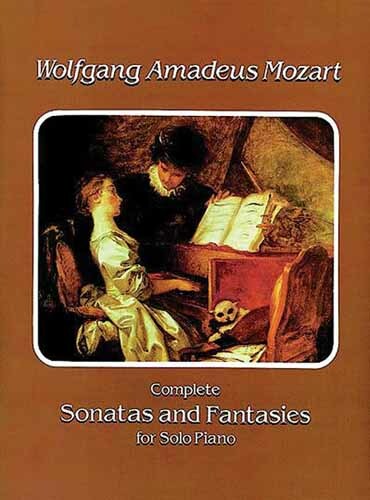 Includes arrangements of the opera's most beautiful melodies.